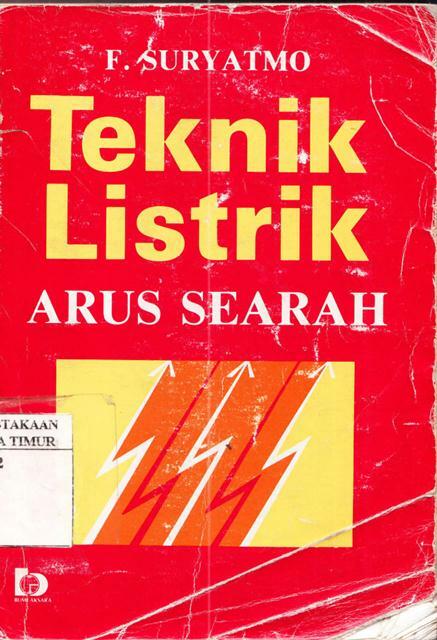 Deskripsi : Arus listrik. Hukum Kirchoff I. Elektrolisa dan elektrolit. Akkumulator. Kapasitet sebuah penghantar. Induksi listrik. Transformator. Penerangan listrik. Deskripsi : Limit state principles. Robustness. 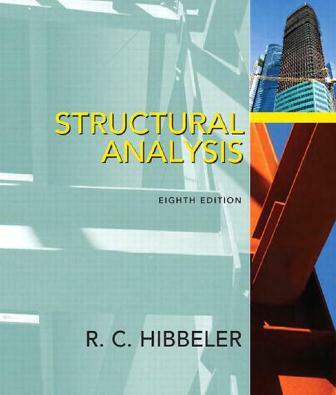 Analysis of structures. Cover. Strength of section. Serviceability limit state of deflection. Serviceability limit of cracking. Bond and enchorage. Shear. Corbelas bearing nibs. Column. Solid slabs. Ribbed slabs. 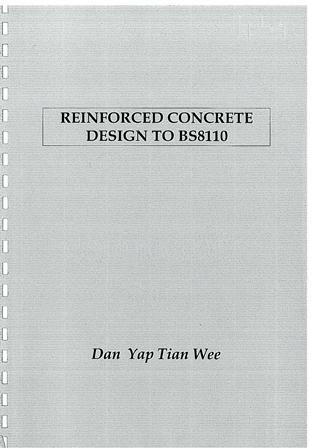 Plat slab construction. Staircase. Bases. Torsion. Deskripsi : Structural Analysis Techniques. Design Philosophies. Structural loading. Structural Instability. etc. Deskripsi : Type of structure and loads. 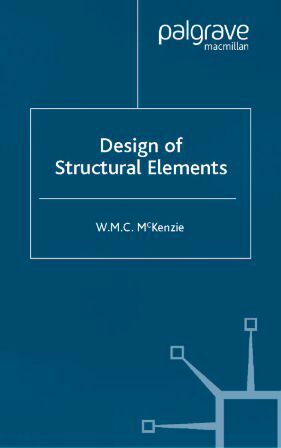 Analysis of statically determinte structure. 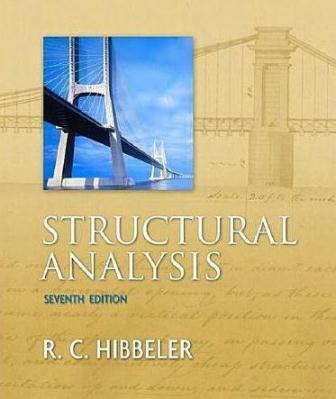 Analysis of statically determinte trusses. Internal loading developed in structural members. Cable and arches. etc. Deskripsi : Truss Analysis Matrix Displacement Method. 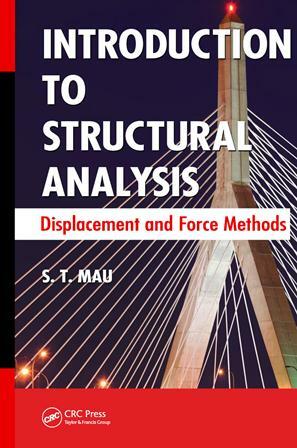 Truss Analysis Force Method. Beam and Frame Analysis Force Method. Beam and Frame Analysis Displacement Method. Influence lines. 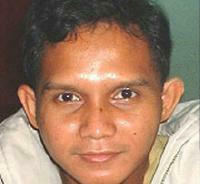 Deskripsi : Elsevier Ocean Engineering Book Series. 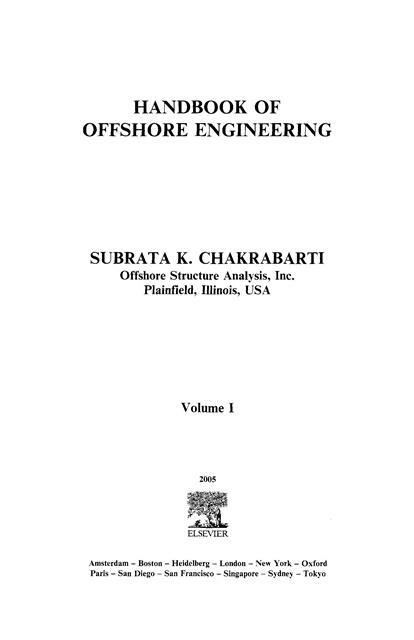 Deskripsi : Handbook of offshore engineering. Deskripsi : Pedoman praktis pedoman pemasangan modifikasi Jembatan Bailey dengan cara perkuatan kabel bentang total 88m. 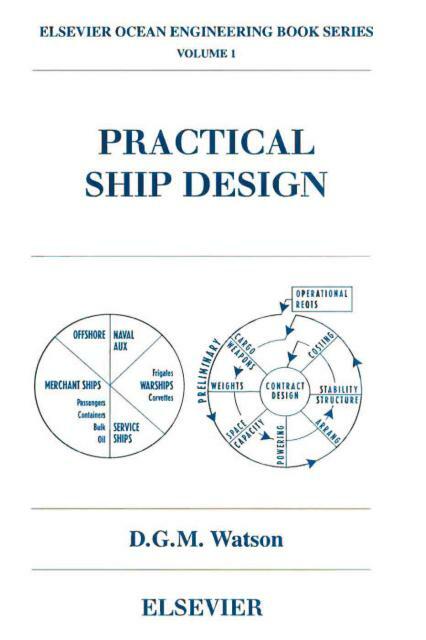 Deskripsi : Introduction to shipbuilding. Material and strength of ships. Welding and cutting. Shipyard practice. Ship structure. Outfit. International regulations.